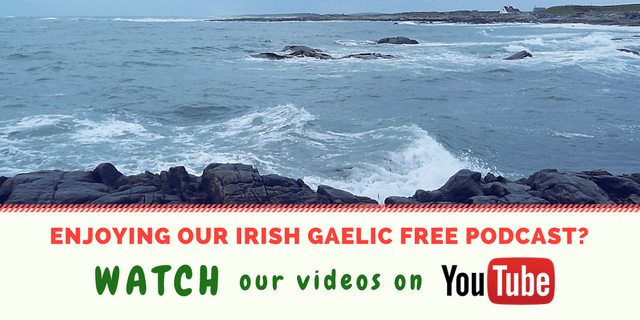 If you watched closely our member interviews category on this blog, you’ve noticed that people have several reasons why they choose to learn the Irish language. For some the Irish heritage is something sacred within the family, for others, it’s the need to preserve the beautiful language. We came across many people, each with their reasons to learn how to speak Irish. Their stories start with curiosity and developing into a self-improvement journey or hide other passions such as the love for music. Next to the beautiful landscapes, the welcoming people and great beer, Irish music plays an important role for the Irish people. This is also the case of David Wood whose love for music encouraged him to discover Irish songs and then the Irish language. 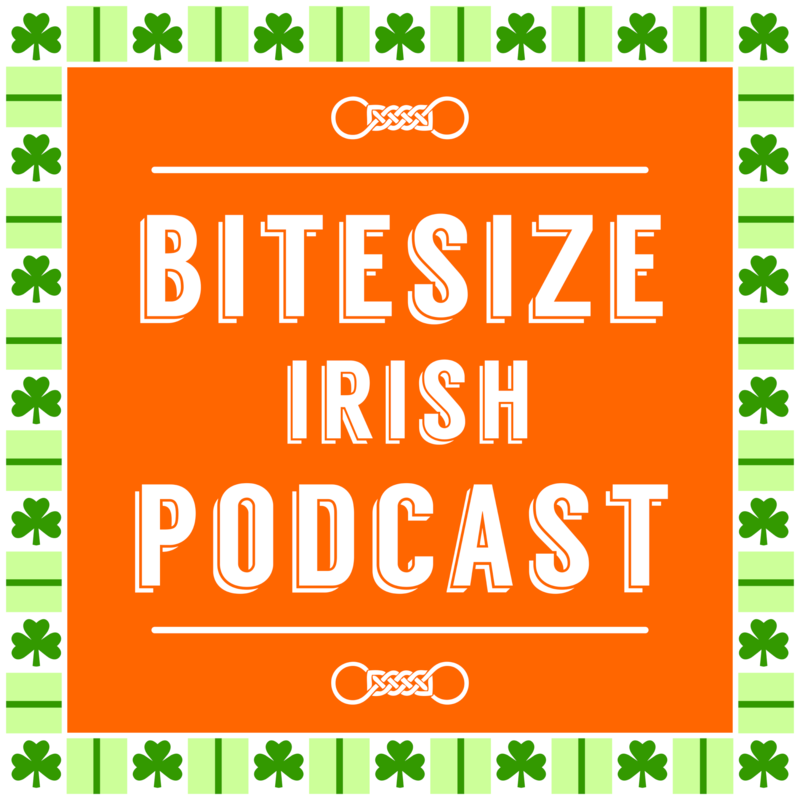 Listen to his talk with Eoin in this rebroadcast of the 25th Bitesize Irish Gaelic podcast episode. 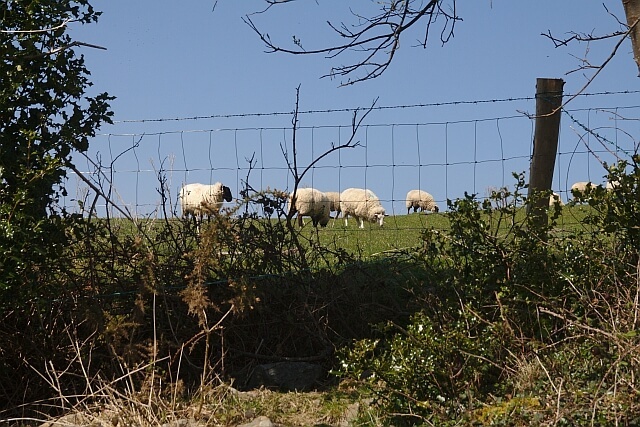 This is a re-run of the 25th episode of the Bitesize Irish Gaelic podcast in the English language. Learn Some More Irish Christmas Carols!